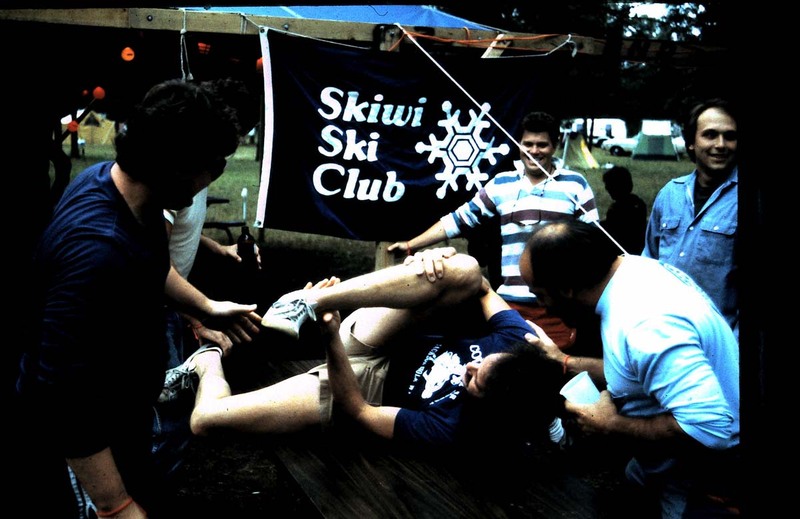 Years ago, nearly a quarter of a century truth be told, I was part of a club called the Skiwi Ski Club. I was with the club for three or four years as a member, social director and even as its president. It was a wonderful experience–not the presidency, which was a pain–but being part of the club. Not only did I meet a lot of wonderful people and get to do some great things (like going to Reno and touring the salt mines under Detroit), but joining the club pulled me out of my introverted shell. I was in my 30’s when I got involved with the Skiwis. My life up to then, to be honest, sucked. Most of my nights and weekends were spent in my bedroom in the parent’s home watching TV or reading (remember, this was in the days before the Internet and/or video games). I rarely dated and rarely talked to anyone outside of my small circle of friends. And I was sick of all that. Sick of not having anything to do on Saturday nights and sick of not having anyone to do it with. And finally I was sick of myself for not doing anything about it. So when a friend of mine invited me to go to a meeting with him to a group called the Skiwis, I went, although doing so pulled me out of my comfort zone. I went and decided to keep going, even after he dropped out. I went because I figured this might be a good chance to turn my life away from dull, and the Skiwis seemed to be be a good group of people and there were plenty of attractive approachable women there. Becoming a Skiwi changed my life. Not just because I made good friends and attended the activities and trips. Not even because I actually found a girlfriend there. Being a Skiwi changed my life because it brought me out of my shell and let me see that I had talents and abilities people could use and that people actually LIKED me. It let me see that I could handle responsibility, work on teams, put together plans–and carry them out. The people skills I learned and the responsibilities I had with the club have continually helped me. I owe a lot to that club and to the people I met even though I no longer belong. 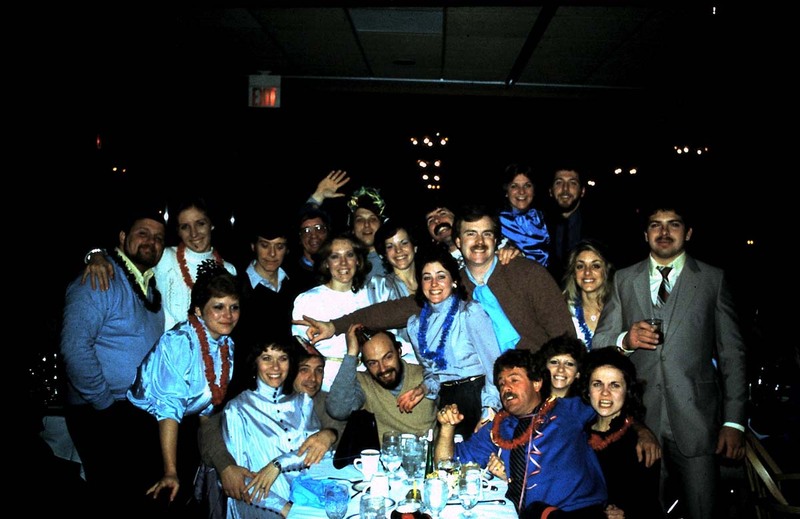 Back then the Skiwis was a singles club and the alcohol flowed freely. But times changed and I changed (again). I found a new job, moved to the west side of Metro Detroit and eventually got married. Although I lost track of the friends I made, I never forgot them and thanks to Facebook I am getting reacquainted with some of them and finding that, like me, most of married and have kids. Last week, I ran across some slides from my Skiwi years and put them into a video slideshow using software from Animoto. com. I thought it turned out well. It brought back memories and I’ve sent it off to a few of the former Skiwis I have found on Facebook. Here it is: Skiwi Slideshow. Oh, by the way, the Skiwi Club is still around. In fac,t it is celebrating its 50th year. The club is now called the Skiwi Ski and Social Club. And some of its members are people who belonged back when I did. I might rejoin, but I’m not as social as I used to be and I never did learn to ski.